Steve Rogers has tried to join the army several times but has always been rejected because of his size. 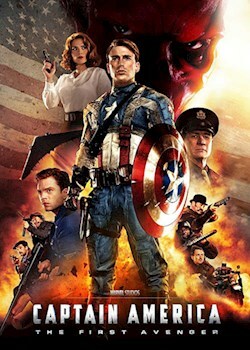 When Rogers takes part in a secret military programme he is given superpowers and becomes Captain America. Can he save the world from the villainous Red Skull?